Final Fantasy 15’s map is possibly huge. 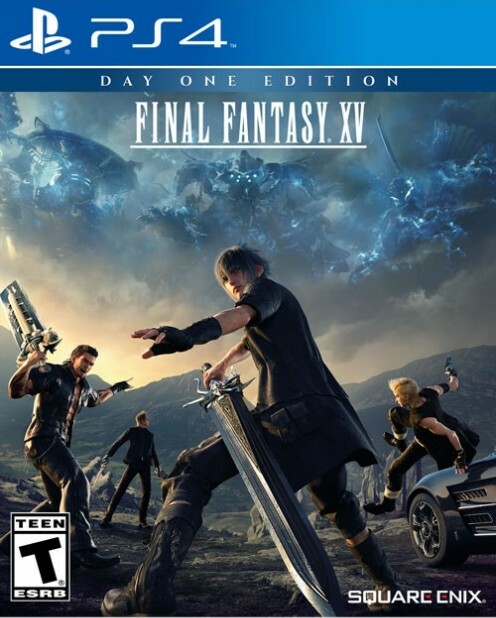 Now that we know there is actually a date where we’ll find out when Final Fantasy 15 is going to release, we want as much information as we can get about the game. One piece of information that might be available now is just how big the map in this game is going to be. Dualshockers has been working out just how big the final map is going to be based on the tech demo. The website has determined that it appears the map is massive. In fact, judging by a shot of a map it found during a recently released driving scene. The website did some pretty good sleuthing and eventually figured out that the Final Fantasy 15 map is roughly about 780 miles. That’s a pretty impressive amount of ground to cover. While we’re getting some very specific information about Final Fantasy 15, we’re getting some rather vague but steady information about Kingdom Hearts 3. 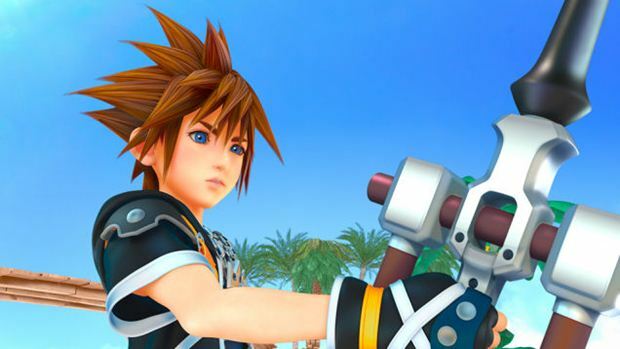 Game Director Tetsuya Nomura recently sat down with GamesRadar+ and talked about the progress, or lack thereof. Nomura says that the development for the game is going well but that there is plenty left to do. 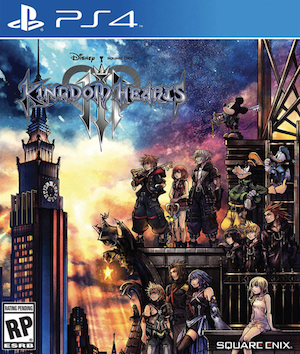 The director said that the team has basically laid the groundwork for the game but there are aspects of Kingdom Hearts 3 that are in varied states of finished. In total, the director says that “The basic structure of what’s going to go in the game is set, it’s now a matter of mass production of the different elements.” Kingdom Hearts 3 doesn’t yet have a release date.